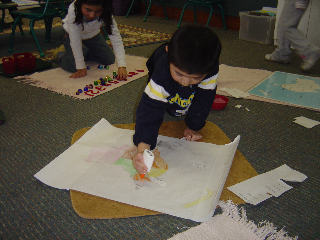 The goal of Montessori and most traditional education is generally the same: to provide learning experiences for the child. 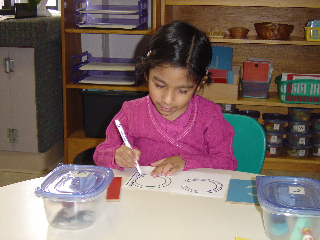 However, a difference in emphasis and method makes this learning experience quite different in a Montessori classroom. © Copyright 2015 Lakeside Montessori. All rights reserved.